Our software serves manufacturers, wholesalers and distributors who use QuickBooks. Now Commerce for QuickBooks Reviews Recently Reviewed! Pros: It super simple to use, intuitive and clean - no double entry, mistake proof. What makes this product even better is the customer support that comes with it. I work with rep - have him on my speed dial and every time I needed help he had a solution. Cons: I cannot really think of any flaws - every problem I had was solved quickly. Most of the stuff is intuitive. One thing that could be better is working with product in some sort of table to make importing and editing of multiple entries possible. But maybe it is - I just never asked. Pros: It saved us a ton of time on order entry since customers could enter their own wholesale orders directly into the portal. This also cut down on the chance for us to make an error since they got to choose exactly what they wanted from our store. The setup wasn't too tough and once things are set up you'll probably wonder why you waited so long to stop messing with spreadsheets and emails. Cons: Since QuickBooks Enterprise (desktop version) is a bit limited in how integrated it can be with other software, there are still some limitations to what you can do. But there's almost always a workaround and once it's set up, everything just works. Comments: It's my pleasure to strongly endorse Now Commerce. Our company, Onzie, is an international clothing manufacturer and wholesale distributor. We trialed multiple online wholesale catalog solutions with much frustration--and then we found Now Commerce! We've been using the sales rep and customer channels to serve our 3000+ wholesale customers for one year now: the software is a flawless fit with Quickbooks, super intuitive for users of all skill levels, and just generally awesome. In addition, we needed a specialized order format for the order forms--a matrix for sizes and colors, which NowCommerce's team developed for us for a nominal cost. The customer service and support is personal and responsive. In one year, we have yet to have a single glitch with the software and it makes for some beautiful Onzie catalogs. In fact, after the first launch, over half of our customers started using the NowCommerce portal for their orders, freeing up extensive time for sales reps and account managers to attend to new accounts. NowCommerce has been and continues to be one of our best and most reliable tools. It brought our wholesale online presence into the 21st Century while still remaining streamlined, uncluttered, and very easy to use. The Onzie team loves our NowCommerce and we know you will too! Pros: Displays stock on hand while with the customer. Overall: Our company sells Fast Moving Consumer Goods and our items, prices, and stock changes on a daily basis. NowCommerce, for the most part, allows the sales team to keep track of all these changes and are able to sell across the range. Pros: Ease of use, real time data, support. Overall: Now Commerce is the software you need to streamline ordering, inventory and sales rep needs. 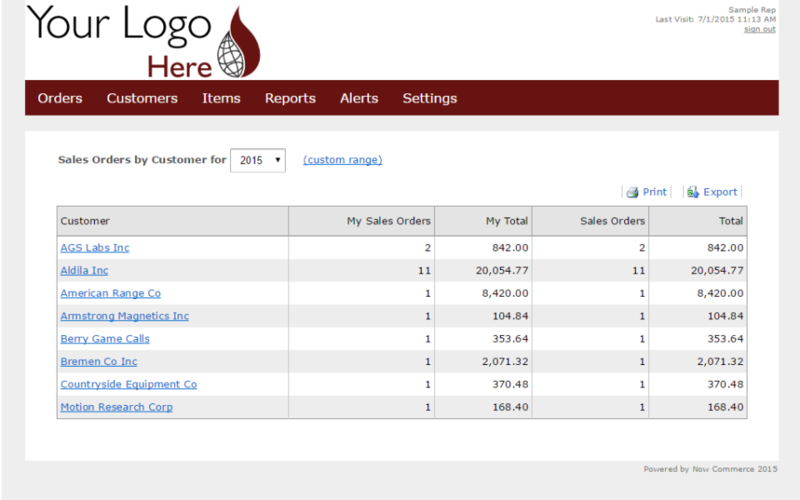 This software, working with my Quick Books system has saved me hours of order entry each day. 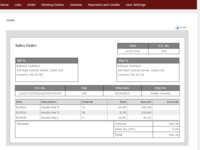 Our customers are able to enter their own orders, check shipping, inventory and print their invoices. 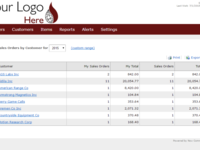 Our sales team no longer needs to wait for someone to generate them their sales or inventory; they can do it themselves! The support is exceptional and extremely knowledgeable; they know their software inside and out. Take the time to look at this software; you wont regret it! Comments: Our experience with Now Commerce has been great! As a small company looking for business efficiency and user friendly features for our customers and sales reps Now Commerce has delivered. 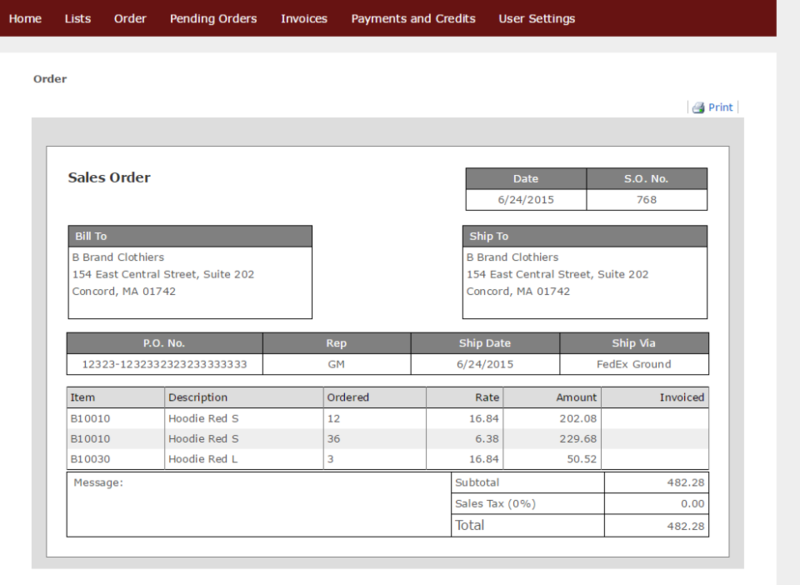 In addition to our customers having the ability to place orders online, they can also view invoices and track shipments. 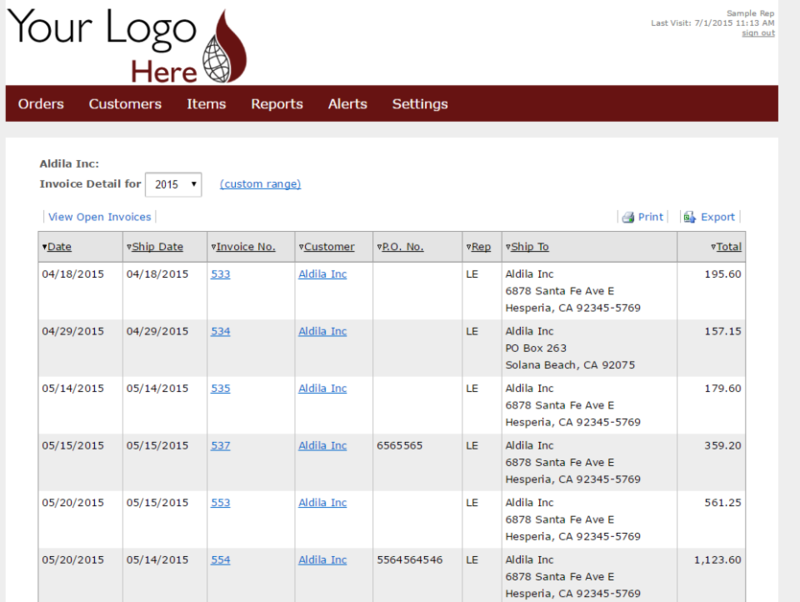 On the back end the EDI integration has been seamless with both our 3PL and booking systems. Now Commerce provides first class customer service from a professional team who has been ready to answer any of my questions regardless of the complexity of the request. The Now Commerce team is always quick to provide a response to my inquiries. So far the only issues we've encountered have been procedural on our end - just learning a new system. But again the Now Commerce team is quick to assist with resolution on these procedural issues. Thank you Now Commerce! Pros: I am not very computer savvy however this program is very user friendly by providing only necessary information needed and not over saturating with useless info. Cons: My only major complaint is when I access the website through my personal phone (iPhone) it transfers seamlessly However if I access it through my work phone an Android device it is a very clumsy transition. Comments: Everything about this product is amazing, it's like the developers were in my head and designed this software just for us. - the integration with QuickBooks is PERFECT... really! And I know how this part can be challenging. 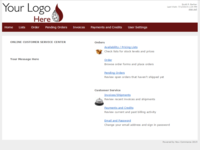 - easy to use: sometimes I only send a log in to customers with no explanation, and they place orders on their own. It's easier than placing an order on Amazon. - Customers can place orders 24/7. They don't need to wait for our office to open. - Customers only see what we want them to see. - We can upload product images, quantity multipliers, etc., very easily. - Customer service is incredible. Dan will find the solution to your custom needs. - I haven't found any yet. Comments: We have used Now Commerce as our wholesale online ordering service since 2012. From the initial setup to having the system in place for a extended amount of time, the process has been simple. Our customers have the ability to order our products online in a user friendly layout that syncs with our inventory management and accounting system. This takes away the need for data entry while providing our customers with an easy to use ordering system. 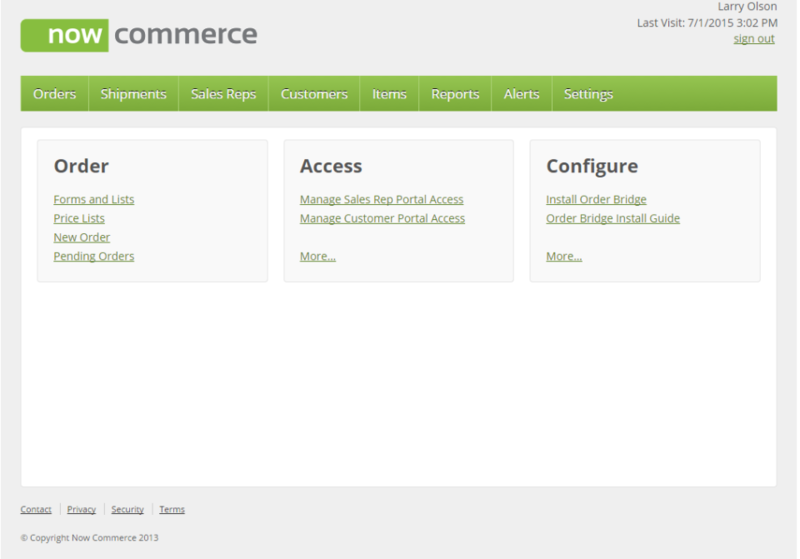 Updates to our product line on Now Commerce have been easy to implement without any assistance. On the rare occasion that we need assistance there is always a speedy resolution. Now Commerce has been a great choice for our company. Comments: We have been using Now Commerce for just over a year after searching far and wide for something that would allow our customers access to order entry. Now our Customer Service team is no longer responsible for entering order after order and the responsibility of order entry, and any error that may occur, is now on the customer. On the other side of the coin, the customer now has the flexibility to get orders in to us at their leisure rather than only during our business hours. Larry is absolutely fantastic to work with and has been flexible when we needed it, always prompt and always able to steer us in the right direction. Comments: Now Commerce is very easy to use and the customer service is exceptional! 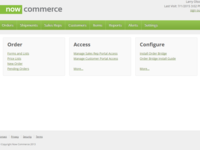 We would spend so much with manual order entry and Now Commerce was the perfect solution to automate this process. 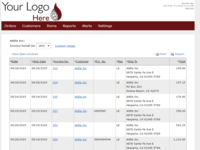 The solution can easily be customized to your order minimums and item multiples. 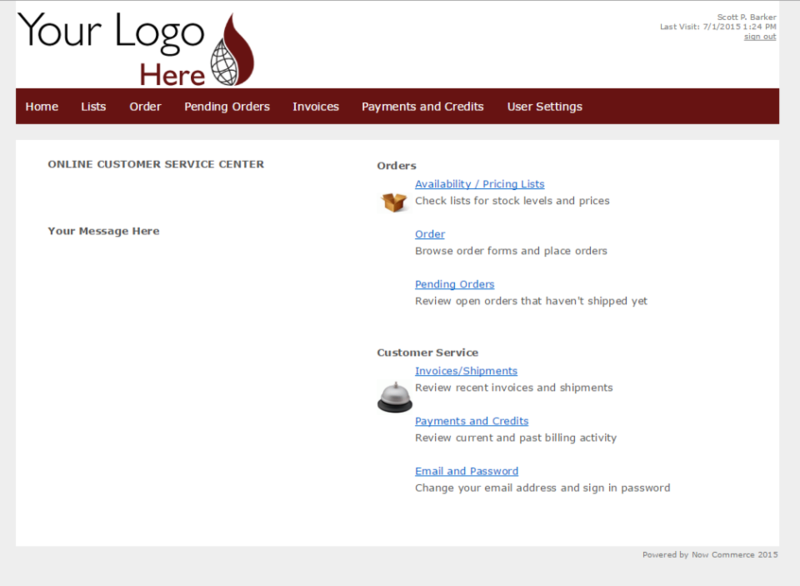 Images on the order page are very helpful for our wholesale customers as they get all the information on one page. Larry and the rest of the team are great with customer service, which makes all the difference when implementing new software. The outstanding customer service hasn't diminished in the 3+ years we've been a client of Now Commerce. Comments: Now Commerce handled all of our needs for a national wholesale operation with hundreds of physician clients. Easily integrated with our QuickBooks software and our fulfillment center's software for seamless order processing. So easy to use that our sales team members were able to input orders and navigate the system after less than an hour of training. And the service has been incredibly responsive! Comments: Now Commerce has literally given me back hours of my day to focus on other issues. Our reps and customers enter their own orders, monitor real time inventory and see their invoices and payments all in one place. The software is very user friendly and the customer support is outstanding. Every small business should be using Now Commerce! Comments: I have been using this program for over a year now and I am very satisfied. Makes it very easy for my outside sales people to enter orders. The orders download into my QuickBooks with no problems. Took only minutes to setup with Larry's help. No down time and very little maintance required. Comments: Customer support for Now Commerce has been prompt and efficient. Whenever I requested help, I get a response back within an hour. In most of the cases, the problem was resolved in the first half an hour of the call.